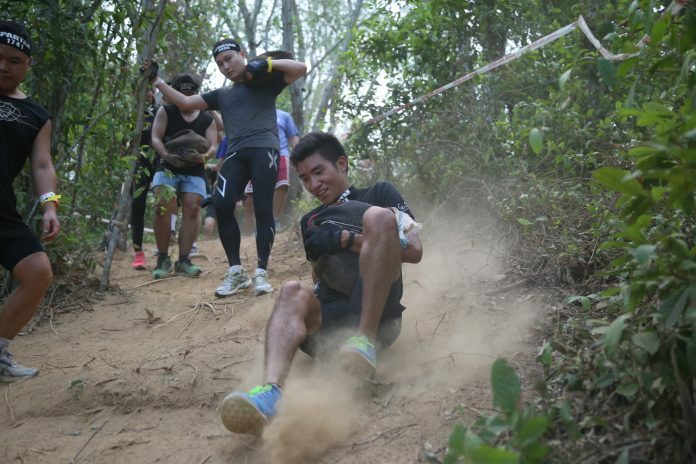 10% / 20% OFF Reebok Spartan Race Bintan 2016 | JustRunLah! Only an hour’s ferry ride away from Singapore, Bintan Island is the ideal getaway for you to combine a race and holiday in one. With the picture-perfect beachfront region of Bintan Island, the world-renowned beach resorts have also long been a favourite among holiday-goers. You are welcome to bring your family along to be spectators in this epic race and enjoy a great runcation together. They will have free entry to the rocking Festival area, where they can get “up close and personal” viewing of some of the biggest, baddest obstacles on the course. Do you want to do the Spartan Sprint instead? 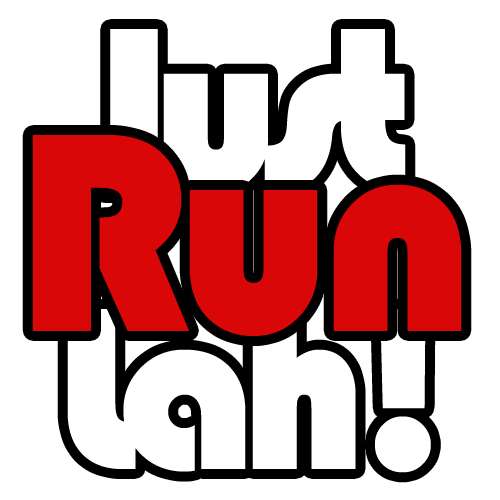 We are happy to provide all JustRunLah!subscribers with a discount of 20%! Use promo code: JRLSPRINT2016 during check-out to claim the special price. Click here now to register for the Bintan Island Sprint or Bintan Island Beast now! This article was brought to you in cooperation with Reebok Spartan Race Bintan. we are checking with the organiser and will update you!